Canon has already announced six new RF lenses that coming in later 2019. Now according to CR, a new RF lens Canon RF 14-21mm f/1.4L USM lens is rumored to be announced in 2020. This will be another world first lens similar as already released RF 28-70mm f/2L USM lens (B&H Photo Video/Amazon/Adorama). The new RF mount will be very extremely impressive as Canon said in the interview. 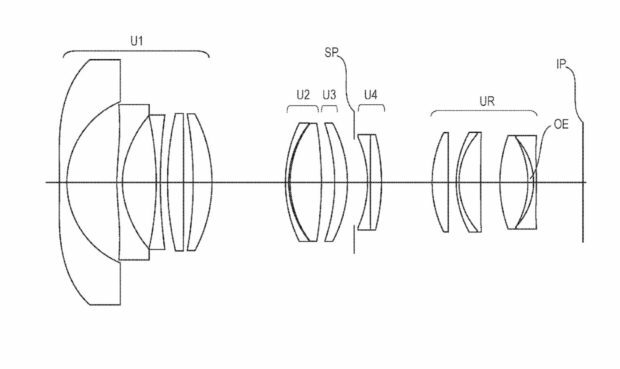 Now Canon has just filed three new wide-angle zoom RF lens patents for Canon EOS R (B&H/Amazon/Adorama/Focus Camera/WEX/ParkCamera) full frame mirrorless system. 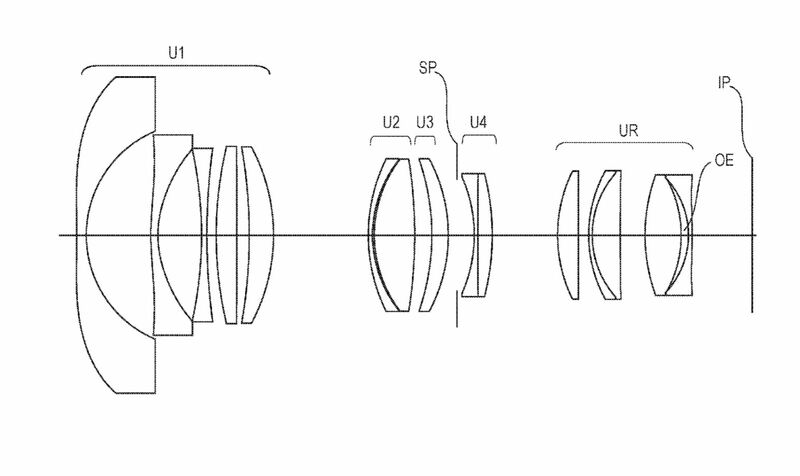 These three lens patents are: Canon RF 14-21mm f/1.4L Lens, Canon RF 12-20mm f/2L Lens, Canon RF 16-35mm f/2.8L Lens.